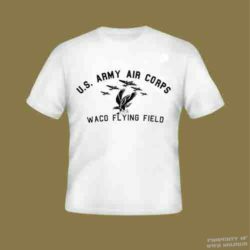 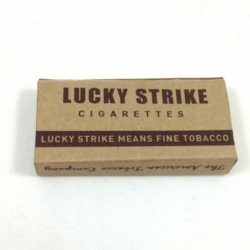 The WWII Velvet Tobacco for Pipe & Cigarette is a WWII reproduction from a 1940’s original tobacco box in our collection. 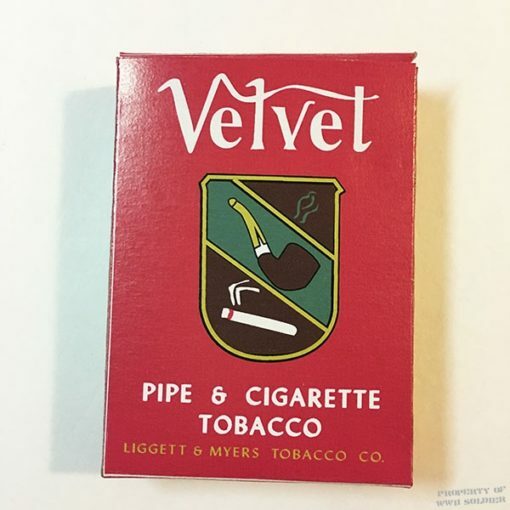 The Velvet Pipe & Cigarette Tobacco box is empty and contains no actual tobacco products. 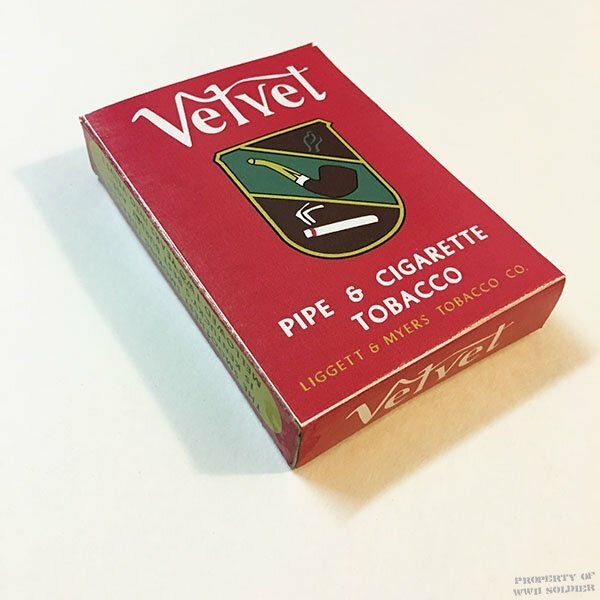 The WWII Velvet Tobacco for Pipe & Cigarette is a WWII reproduction from a 1940’s original tobacco box in our collection. The Velvet Pipe & Cigarette Tobacco box is empty and contains no actual tobacco products.